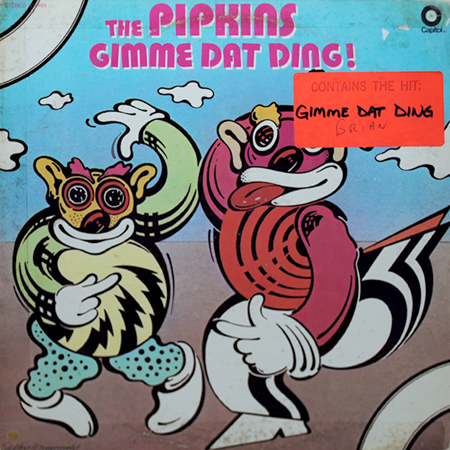 Vintage Vinyl Revival - Buy LP Record Albums, 45's, 78's too » Pipkins – Gimme Dat Ding! 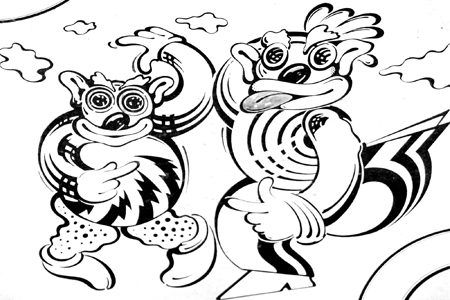 The Pipkins - Gimme Dat Ding! The People Dat You Wanna Phone Ya!